NKBA Features Peter Salerno Inc. in ‘Profile of Excellence’ – Design Your Lifestyle. We at “Design Your Lifestyle” are humbled to have the support and patronage of Peter Salerno Inc., our world-renowned parent company. Since 2002, Peter Salerno Inc. has won more national design awards for custom kitchen and bath design than any design company in North America. A large portion of those awards have come from the National Kitchen & Bath Association (NKBA), one of the finest organizations of design professionals in the world. 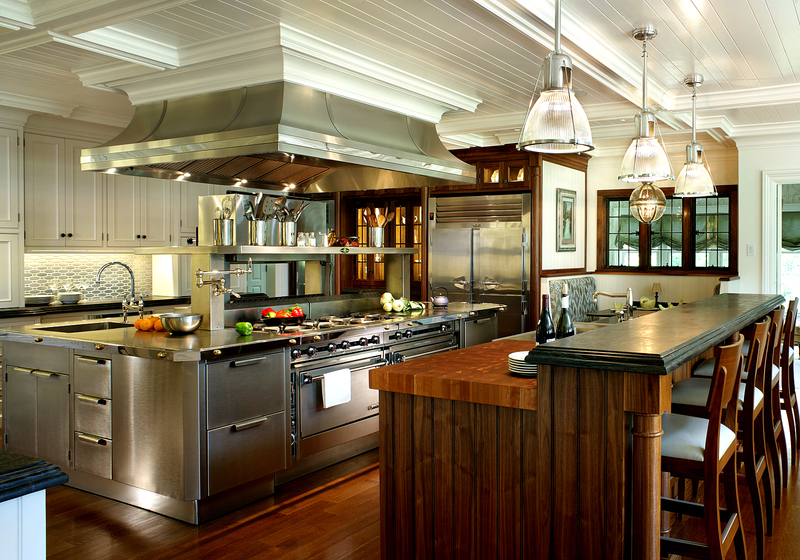 Peter Salerno and his team have earned 22 prestigious NKBA (and KBIS) awards over a span of 14 years, which includes Best Overall Kitchen design awards in 2008 and 2012. 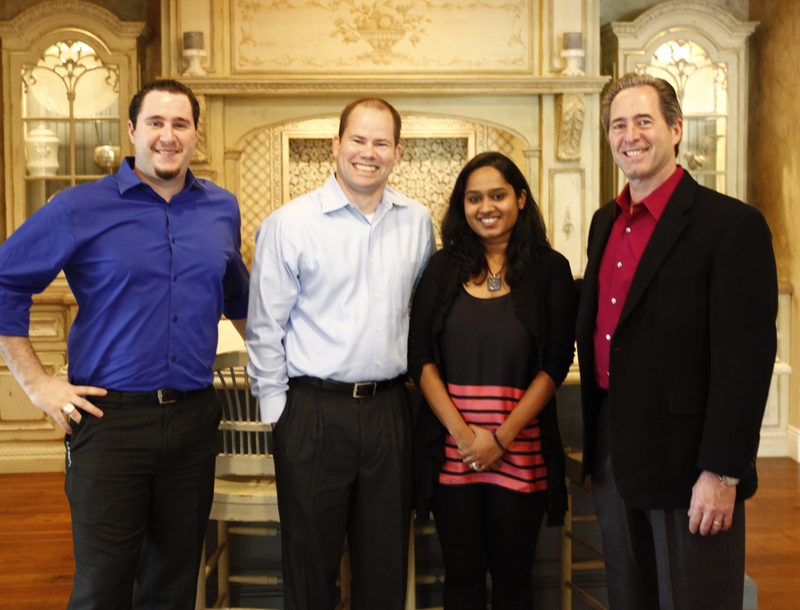 Peter and Anthony Salerno with Andrew Mackenzie and Ash Sukumar of the NKBA. Recently, the NKBA featured Peter Salerno and Peter Salerno Inc. in a “Profile of Excellence” article that we loved and wanted to share with you. The author, Johnna Beckmann, paints a holistic view of Peter’s success – from approach to concept through rewards and gratitude. It’s a highly informative piece that provides insight into Peter Salerno Inc.’s award-quality mission and design approach. Several of Salerno’s award winning projects have been featured on HGTV.com and in magazines like Kitchen & Bath Design News, Signature Kitchen and Baths, Home Style, Design New Jersey, (201) Magazine and Bergen Magazine. Winning also landed him a spot in an NBC video showcasing New Jersey mansions and led to consulting jobs with White River Millwork, Inc. and Enkeboll Design. Not to mention the multiple job offers that have come about due to the award. We strongly encourage you to read the full article! ← Memorial Day Tributes: This Year, Say More Than ‘Thank You’.